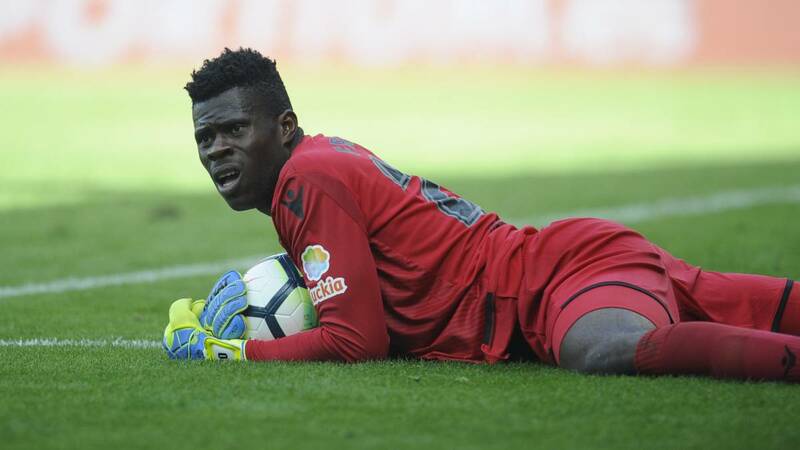 Spanish LaLiga Santander has saluted Nigeria’s 19-year-old goalkeeper, Francis Uzoho for helping the Super Eagles beat Iceland 2-0. Nigeria got back their Russia 2018 FIFA World Cup campaign back on track with the win over the tiny European country on Friday. “RC Deportivo´s Francis Uzoho helped the @NGSuperEagles secure a key victory against Iceland!” the Spanish top flight organisers tweeted moments after the match. Uzoho, at 19 years became the second youngest goalkeeper in history to keep a clean sheet at the World Cup on Friday, only Li Chan-Myong was younger.